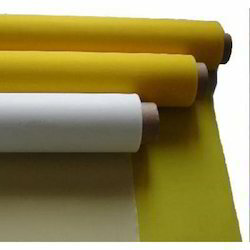 Wholesale Trader of a wide range of products which include sefar screen printing mesh, screen printing mesh and sefar screen mesh. A brand known as a leading & proven mesh in screen printing industry. 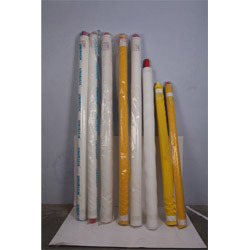 We are engaged in offering Screen Meshes to our esteemed customers, to cater to their various screen printing needs. It seems nothing is impossible with screen printing! You can obtain fine detail, vivid colours having high durability and remarkable finishes. Countless products reflect the universal value and the unique advantages of this printing process. By using Sefar mesh you prove to your customers your commitment to high quality. With skill and passion, we have created a screen printing mesh range that ranks among the top class – worldwide. For superior results in exclusive small orders or when you need competitive production at high volumes. Looking for Screen Meshes ?